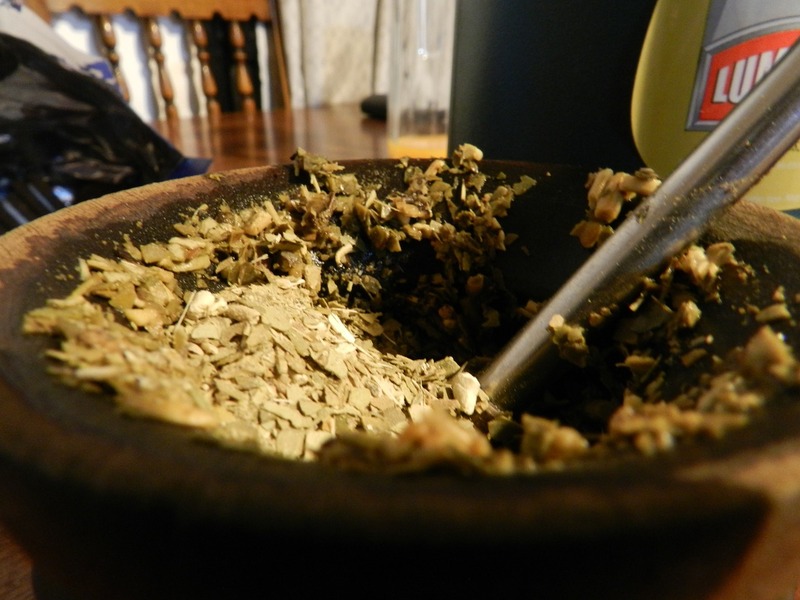 Guayusa is a traditional South American tea that can improve mental acuity and boost energy. It’s overshadowed by its cousin yerba mate, but this rainforest holly tea deserves a closer look. Guayusa tea offers a smoother flavor than yerba mate and still boasts dozens of health benefits. It’s also extremely easy to brew and a resilient beverage that doesn’t easily develop bitter flavors. 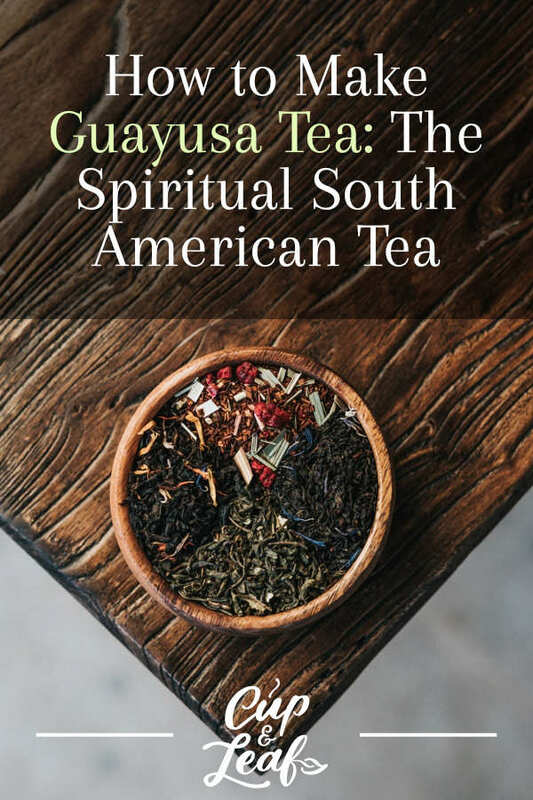 Find out how to make guayusa tea and enjoy thousands of years of flavor with this South American elixir. Guayusa tea is an herbal tea made from the leaves of the holly tree known as Ilex guayusa, which is native to Ecuador. 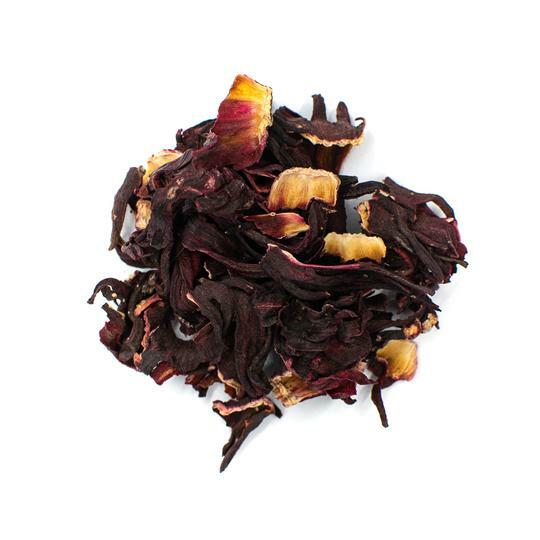 Since this tea does not contain leaves from the Camellia sinensis plant, it is not a true tea. 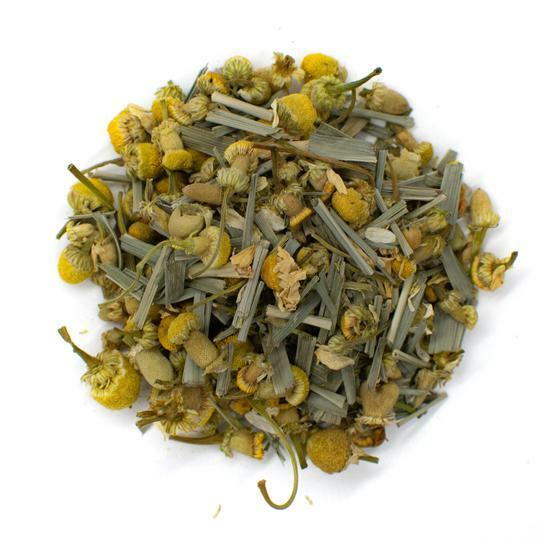 It is an herbal tisane that features a bold flavor profile with earthy notes. The rainforest holly trees used to make guayusa tea are native to the Amazon rainforest and have been a staple part of Amazonian cultural traditions. Guayusa has been used as part of an early morning ritual by the Ecuadorian kichwa people for centuries. This indigenous society serves the tea first thing in the morning as a way to bond and tell ancient fables to younger members of the community. Locals wake up at 3 a.m. to socialize and drink guayusa out of large gourds. The elders share hunting techniques and promote communal values while shamans play traditional music and interpret dreams from the previous night. 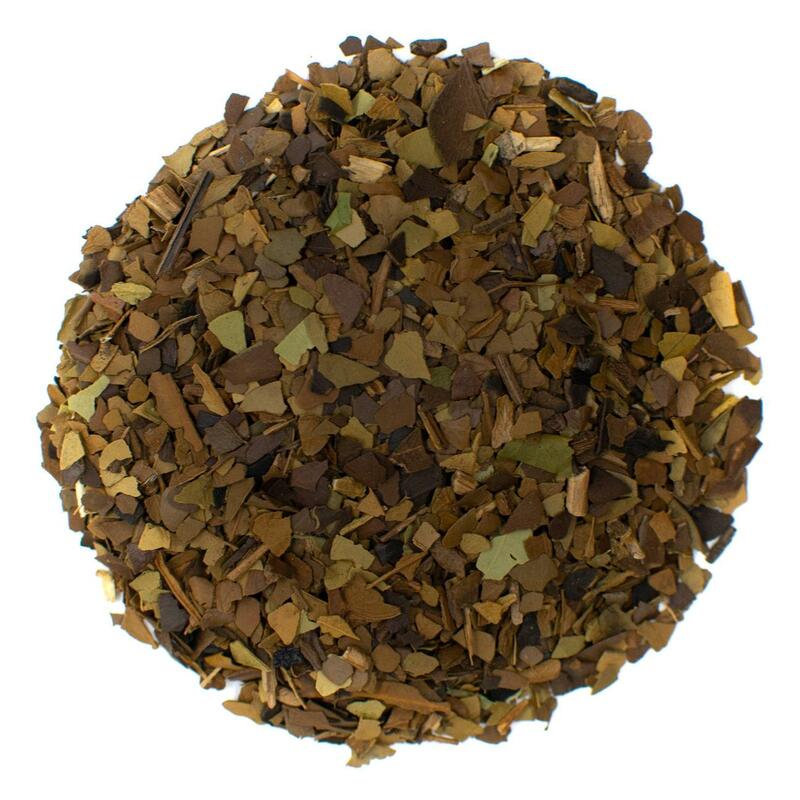 This Amazonian tea is cultivated in the rainforests of South America. The tea is mainly produced on small family farms using organic growing methods. The rainforest holly trees are hardy and can be cultivated alongside fruits and medicinal plants. Guayusa tea is almost exclusively cultivated in the northern regions of Ecuador, particularly in Napo province. 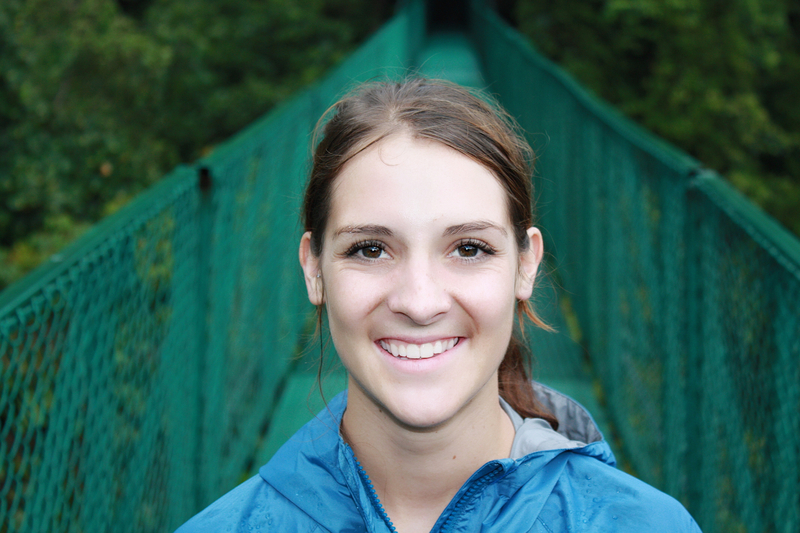 Growing conditions here are similar to those in the Brazilian Atlantic Rainforest. This is one of the most biodiverse regions in the world and the plants thrive in a rich, loamy soil. Most guayusa plants are grown along the border of the Amazon Rainforest and the Andes Mountains. The trees are almost entirely shade grown as they thrive beneath the canopy of the lush Ecuadorian jungle. 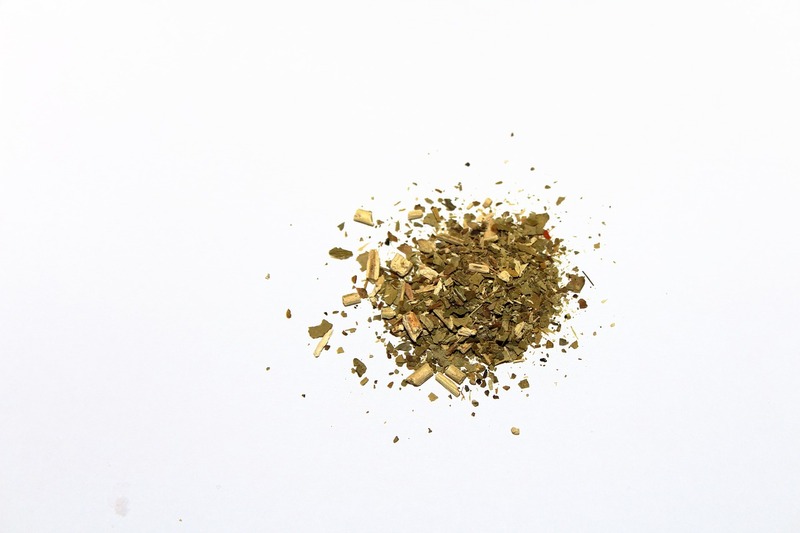 For similar flavor and energy-boosting health benefits, check out our Roasted Mate Tea. Guayusa—pronounced gwhy-you-sa—contains naturally occurring caffeine and it is commonly used as a pick-me-up. Guayusa has a caffeine content similar to black tea and it is a popular ingredient in energy drinks. 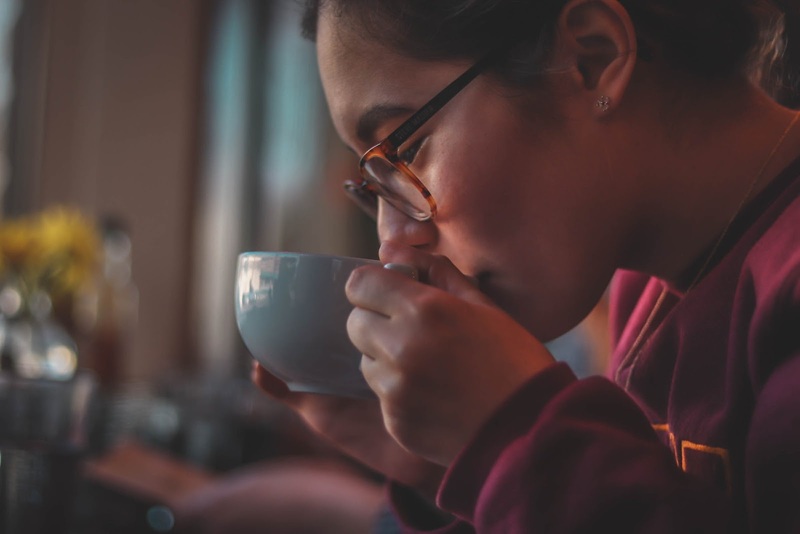 The tea also contains a blend of amino acids and antioxidants that give it an energy kick similar to its Amazonian cousin yerba mate (Ilex paraguariensis). The amino acids and catechins in guayusa slow the absorption of caffeine, resulting in a smoother, longer-lasting energy boost. Guayusa doesn't cause jitters or result in caffeine withdrawals that are typically associated with strong coffees. Drinking guayusa helps to increase mental concentration, acuity, and awareness. Guayusa tea offers a host of health benefits. Guayusa tea leaves contain chlorogenic acids, theophylline and theobromine, which are also found in green tea. 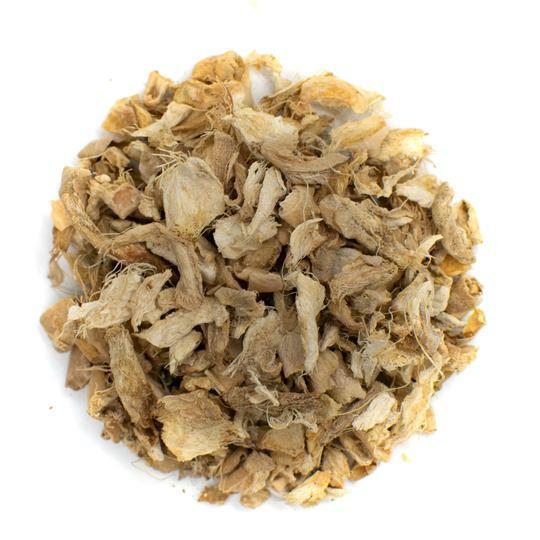 Guayusa tea can help accelerate weight loss thanks to its low calorie content and compounds that speed up metabolism. Guayusa tea can also boost mood and increase relaxation. Guayusa contains high amounts of antioxidants. In fact, guayusa has twice as many antioxidants as green tea. These antioxidants help eliminate free radicals that can cause oxidative stress, which has been associated with increased cancer risk and premature aging. Guayusa also helps to reduce inflammation and improve digestion by improving nutrient absorption. Guayusa tea can be brewed using loose leaves or tea bags. We recommend using loose leaf guayusa tea for the best flavor and health benefits. Tea bags often contain only broken pieces of leaves and don't allow the leaves to expand fully to infuse flavor. It's also a good idea to purchase fair trade certified guayusa tea from brands like Runa or Whole Foods to ensure the plants are grown ethically. 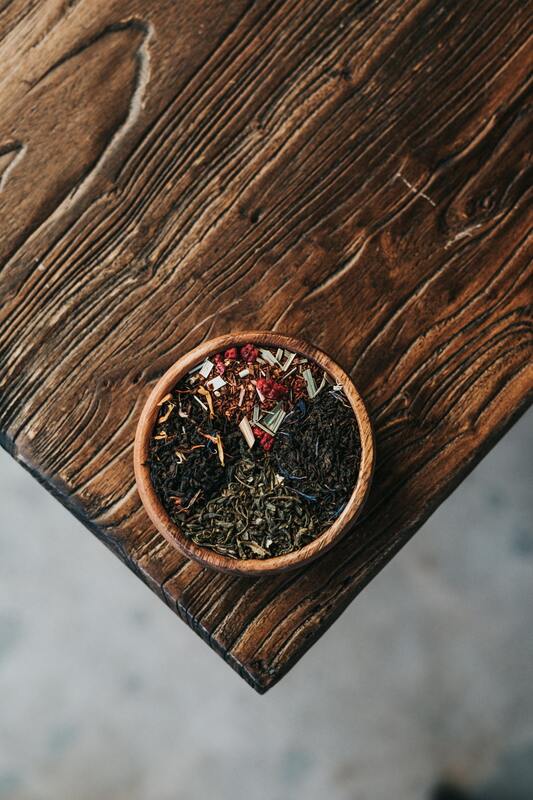 Organic guayusa tea also ensures that your tea is produced using sustainable methods and are free from chemicals that can have harmful side effects and alter flavor. 1. Start with 8 ounces of fresh cold water and bring to a rolling boil. Always use spring or filtered water for the best flavor. 2. Add a teaspoon or two grams of guayusa leaves to a tea cup and pour the boiling water on top. 3. Steep the loose leaf tea leaves for 4 to 7 minutes. We recommend brewing for 4 minutes and then tasting after every 30 seconds to find a flavor that suits your tastes. You can brew guayusa tea for longer than 7 minutes if you prefer a stronger flavor. Drink guayusa and immerse yourself in a tea drinking experience that is revered from Argentina to Ecuador. The smooth taste of loose leaf guayusa tea can help improve concentration and awaken your senses. Enjoy it first thing in the morning like indigenous South American tribes or use it as a pick-me-up to get through a long afternoon.